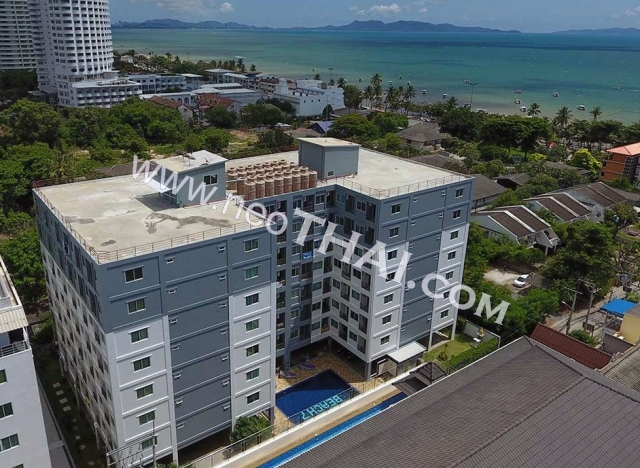 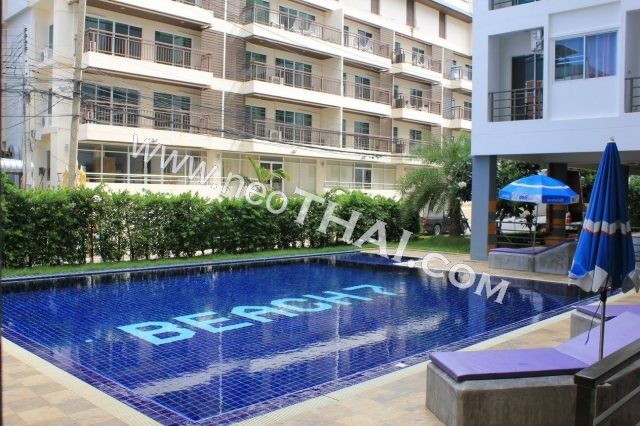 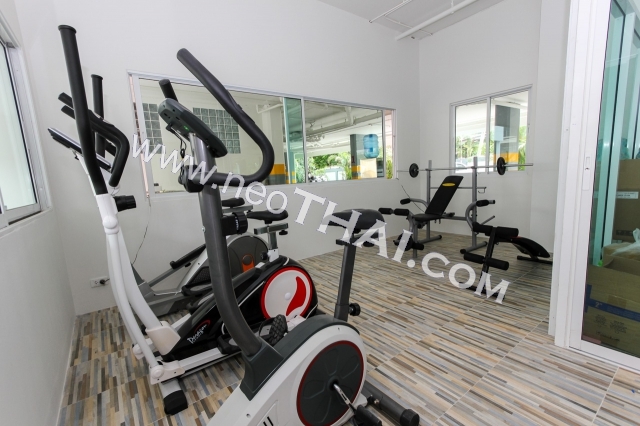 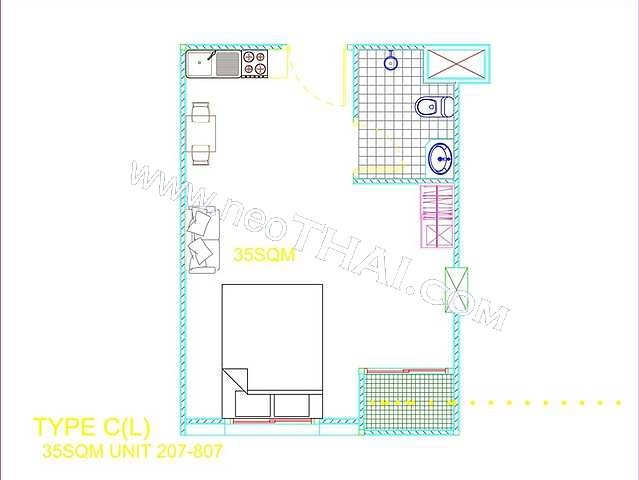 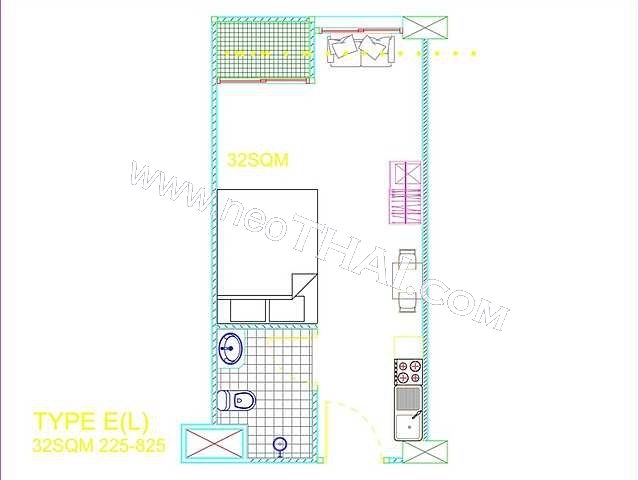 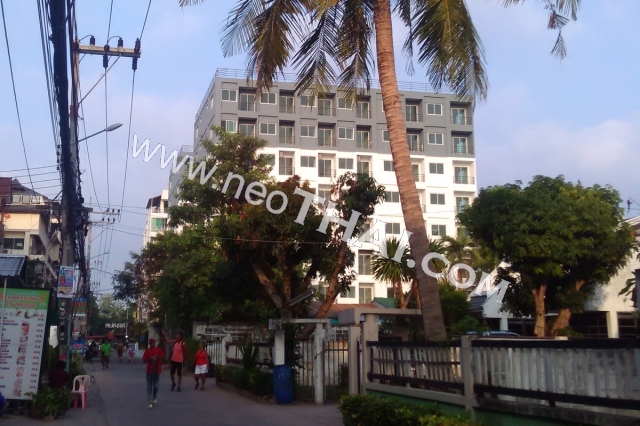 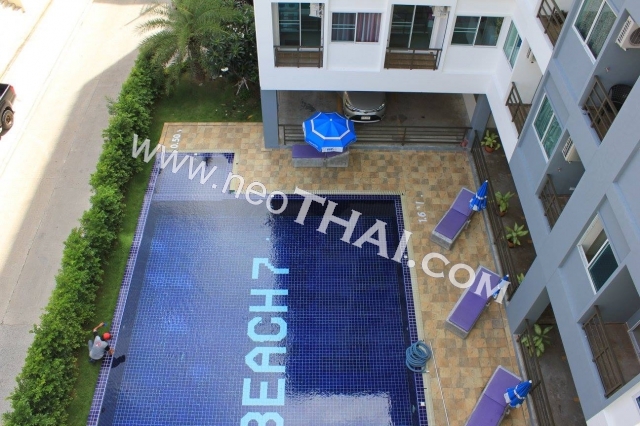 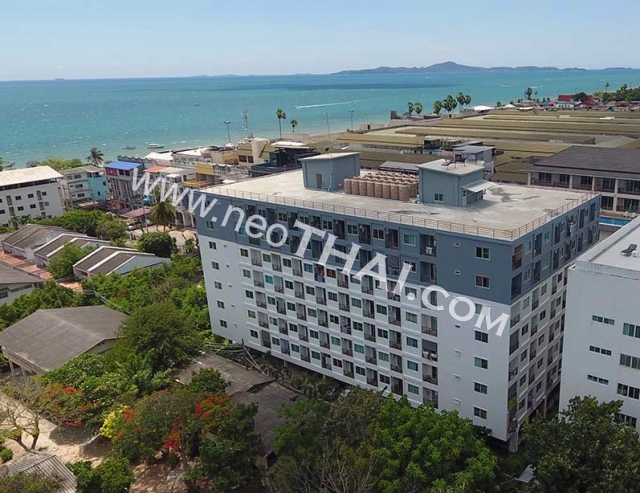 Beach 7 Condominium - is the low-rise economy-class residential complex 150 meters from the Jomtien beach. 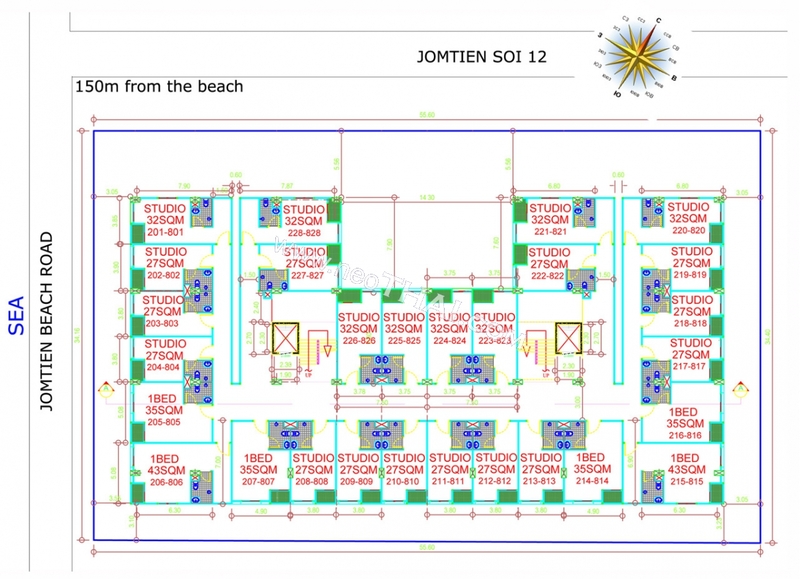 8 story, 196 apartments of varying layouts: studio 27 and 32 sq.m., 1-bedroom apartments 35 and 43 sq.m. 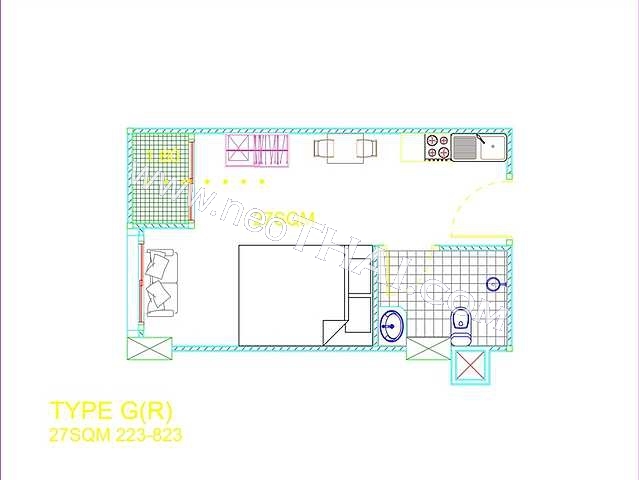 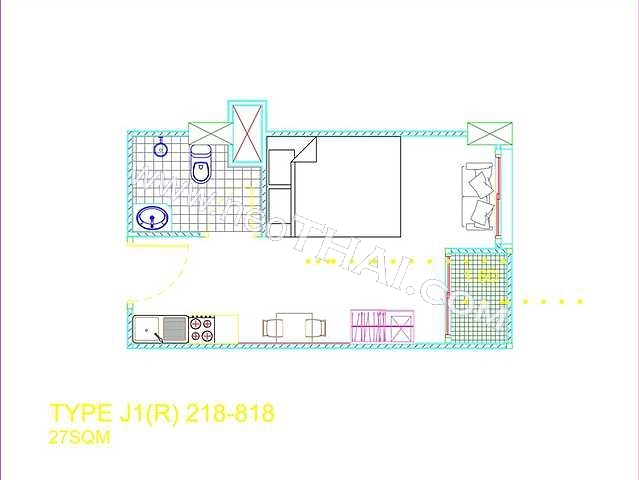 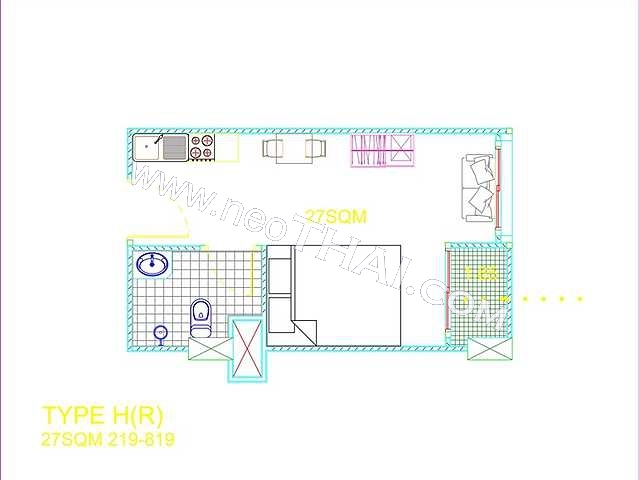 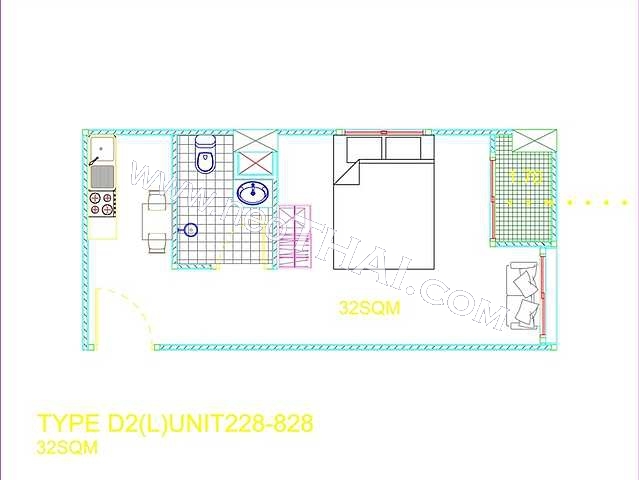 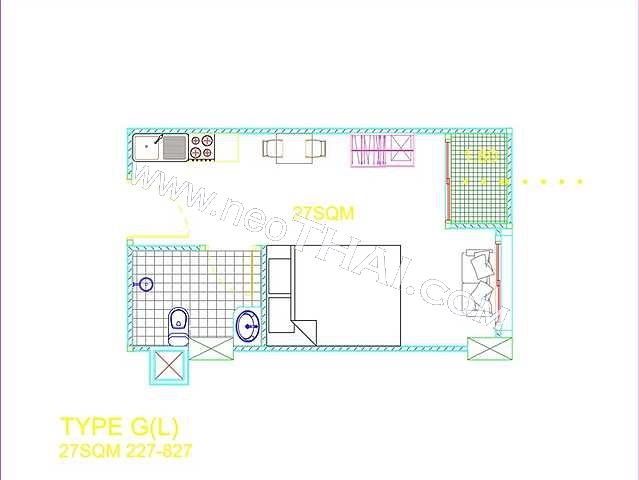 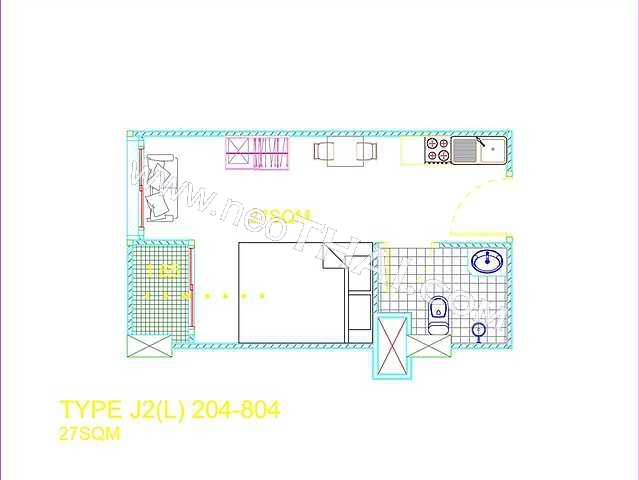 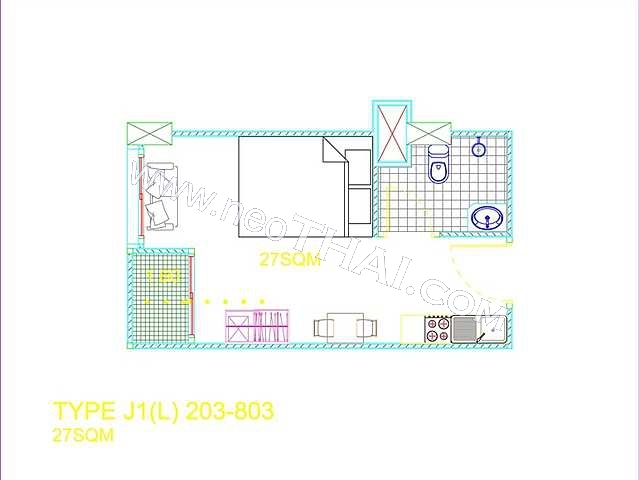 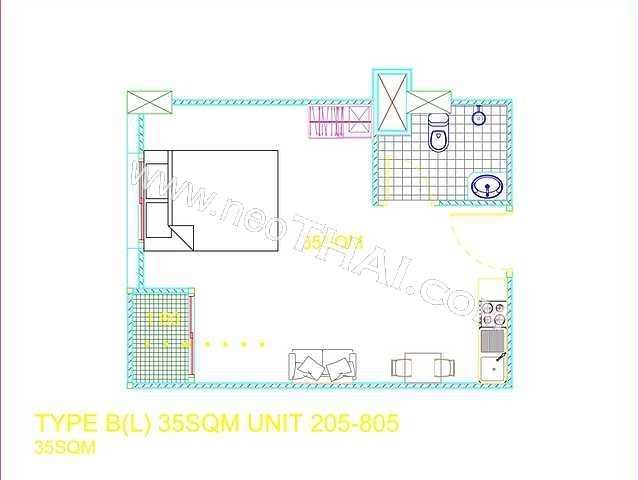 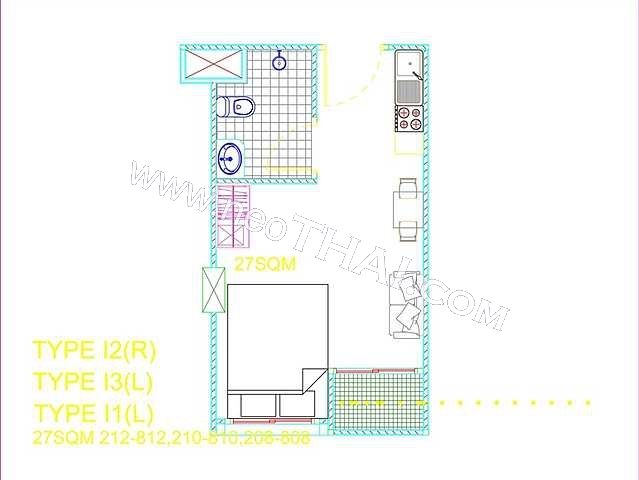 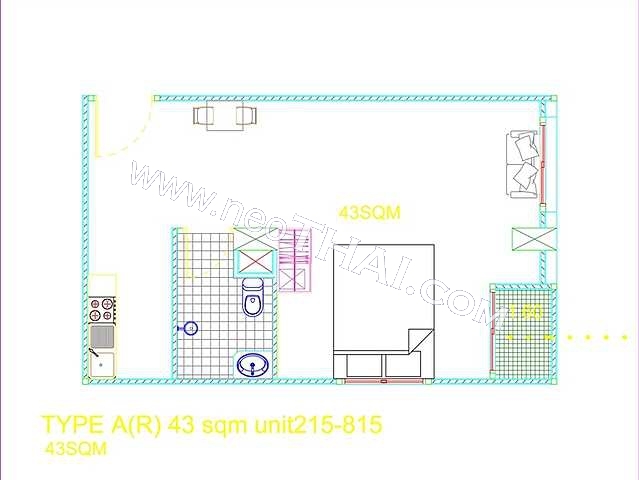 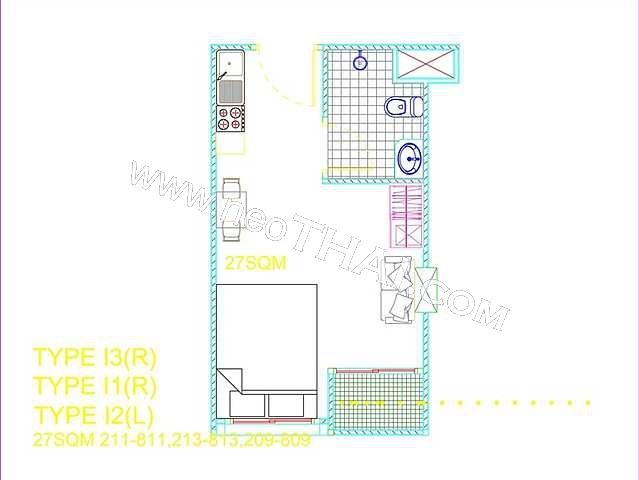 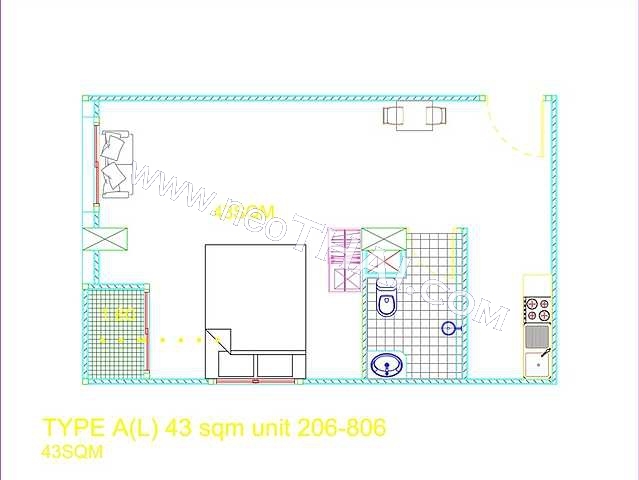 The possibility of combining several types of units in one apartment with a large area.